The basics of starting or developing an online presence. Here we are primarily interested in traffic generation and site monetization (earning and income). Off-line (bricks and mortar) businesses. If you running an off-line business you may primerily be interested in promoting your off-line goods and services however there opportunities for most off-line businesses to also earn an additional online income. 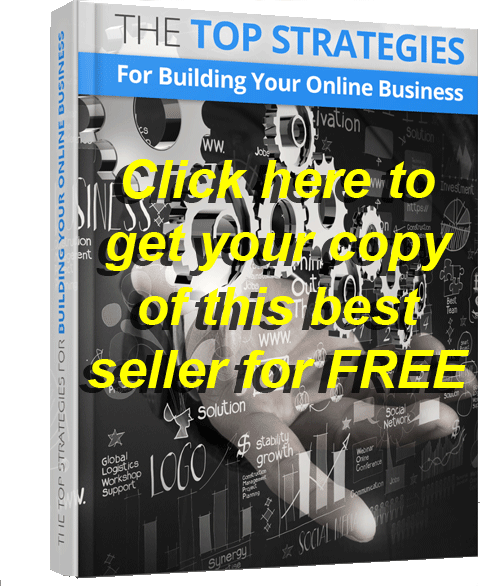 There are numberous ways that an off-line business can increase their income by selling online. Some examples include selling your goods, products or services online. If you sell physical services like hairdressing or horse riding lessons you may think; I cannot sell my services online. This however does not mean you cannot monetize your website and increase your profits. You can for example add some adverts to your website pages and get paid for every time a webpage is displayed or what is often more profitable is to market other peoples products using an affiliate program. For example a horse riding school could host adverts for businesses selling riding gear or market ebooks on horses, horse riding, horse training etc. as an affiliate marketeer. For more information on advertising your business and affiliate marketing please read below. There are numerous paid and free marketing techniques you can use to get TRAFFIC to your website. We include a wide range marketing techniques (free and paid) in our free course that you get when you register your website for our free traffic system. Conversion is the process of selling goods or services to your website visitors. Good products, services, sales copy and a simple payment process are all very important for converting visitors into ordering customers. The income you receive depends on a wide range of factors, including the normal supply and demand issues, the number of visitors (traffic) you receive and the quality of your conversion process. Note * While it is possible to start without a website there are a number of very good reasons all the serious Internet Marketers (guru´s) have their own websites. You can get a free website and set it up without any programming. We have tips on how to do this in our course. With these items set up you will be in a position to start the process of building your business; Step by Step. Affiliate marketing is the easiest way to get started. The benefit of affiliate marketing digital products are that there are thousands of products available to market; you do not need to invest in stock; you do not need to worry about shipping and it does not cost anything to start. The rewards of affiliate marketing can also be very good. The key is to select suitable products with good marketing material. 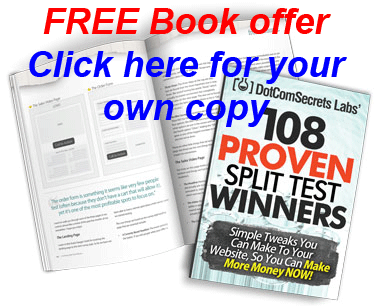 How to get free traffic to your website, social site, blog. 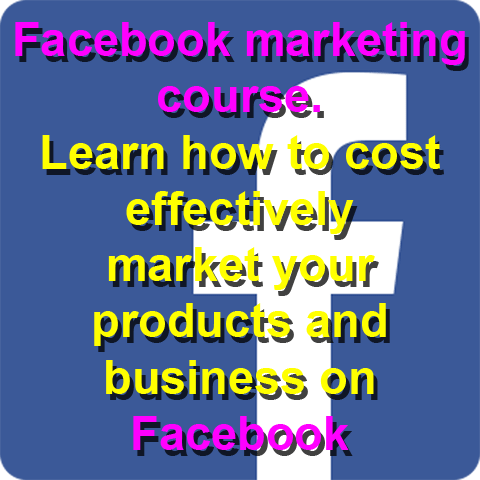 This option includes a free Internet Marketing course that includes tips on how to get more traffic and build an Internet Business. Ultimate Backlink Builder. A must do!!! PC users need to double click on the ubb folder and double click on the ubb.exe file and if requested Extract all. You will then need to show the extracted files and again double click on the ubb folder and finally double click on the ubb.exe file. Mac users need run this in a windows partition on their Mac. Or you can get a PC friend to do it for you. 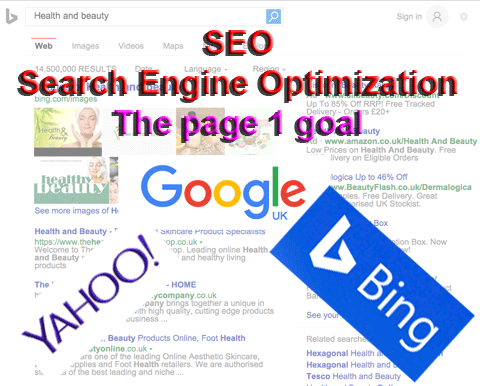 When you start the program enter the website you would like to get the back links to and a keyword phrase that describes your site. We suggest you do not use your main email address as we do not know if your email address may be made public on some of the sites. Click on Create Backlinks It will take a quite a few minutes to run so just let it run. You can scroll down to see the list of backlinks created. When it eventually finishes you will see CONGRATS!!! FINISHED!!! but as this is at the bottom of the list you will need to scroll down to see this.